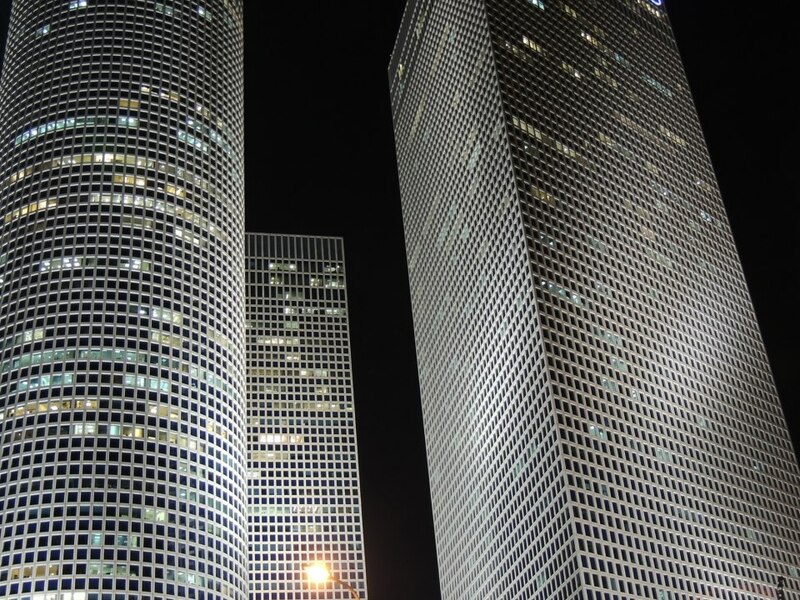 When two Anglo-American University students set off for an exchange program in Israel, they were prepared for many security precautions – but Shabbat elevators and consecrated metal detectors, they did not expect. 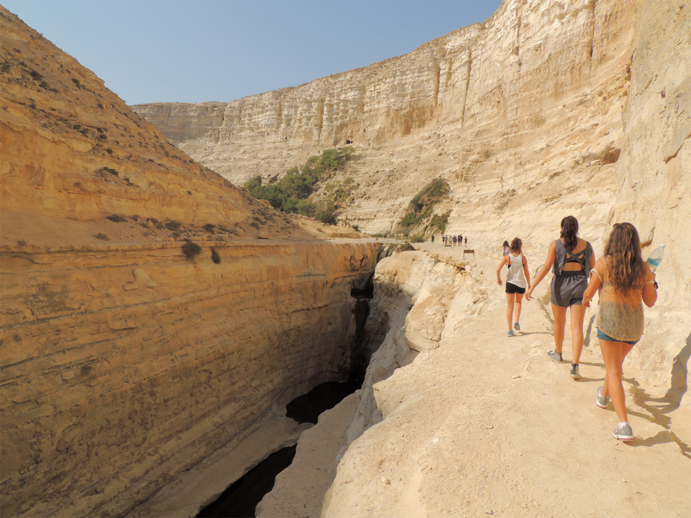 The program with the Interdisciplinary Center (IDC) in Herzliya, Israel, launched in fall of 2012 and AAU journalism major Emelie Jacobson and humanities major Ernad Halilovic were both excited to go. The semester began Oct. 21 and IDC organized an orientation week, which included a trip to the Dead Sea, in the mid-October. The semester ended in January, although both students had to finish their exams here in Prague. Jacobson arrived on Shabbat, the Sabbath observance that lasts from Friday sunset until Saturday sunset, and because observant Jews are not supposed to use electronic devices or telephones on that holiday, she had no way of contacting people – and because she didn’t have a key for her apartment, she had to couch-surf for the first couple of days. Future exchange students to Israel should also note there are no buses from the airport, and taxis are expensive on Shabbat. And, because Israelis cannot simply disable all the metal detectors, they need a rabbi to declares that if you go through one it is alright and you are not breaking Shabbat. “I think that’s part of why I think Israel is an interesting place to go,” says Jacobson. The classes and grading system are very different from AAU’s; often the final grade is based on the final exam only, although some classes have minor assignments and pop-quizzes throughout the semester. The teachers have assistants who answer students’ questions after they finish the lecture and they also grade their exams. Classes in IDC are also worth fewer credits; students want to keep up with credits at AAU must take more classes. Two serious culture shocks await exchange students: the security measures mean taking a train requires baggage control and passing through a metal detector and random bag controls in supermarkets are frequent as are soldiers walking around carrying guns. When asked if she felt safer, Jacobson said, “I know it’s kind of supposed to be for my protection also but no, I feel like they’re all out to get me. They kinda treat you like a potential threat.” But she admits that Tel Aviv is probably safer than Prague. The second shock, the full ramifications of kosher cooking, can cause non-Jewish students problems with accommodation. Every apartment ad states three important items: location, rent and whether or not it’s kosher. Because the tradition means you cannot cook meat and dairy products together, these apartments are equipped with special dishes and cookware for both and they cannot be interchanged. Although there are special cleaning products that can be used to renew the spiritual cleanliness. There are also rules a lodger must follow not to break religious rules. Jacobson moved to a non-kosher apartment Tel Aviv after few weeks of living in a kosher one in Herzliya. One student from Singapore contacted him and they found an apartment through a company that was started by IDC students for exchange students. For those who want to save money, Halilovic recommends living with other students. 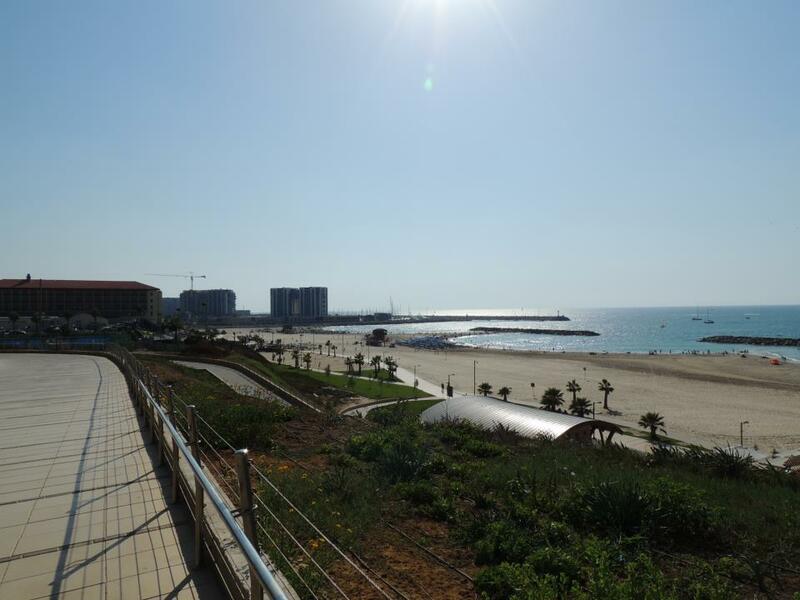 Also Herzliya is more expensive than Tel Aviv, so the latter’s a good choice if students don’t mind traveling. And finding a non-kosher apartment is fairly simple. The same rules apply for supermarkets or restaurants; you can’t buy bacon in a regular supermarket but there are specialty stores for it and no shortage of non-kosher restaurants. During the fall semester, several missiles struck Tel Aviv. The first one fell Nov. 15 in Tel Aviv. Jacobson was lucky enough to be in the West Bank at the time and only heard about the attacks later. 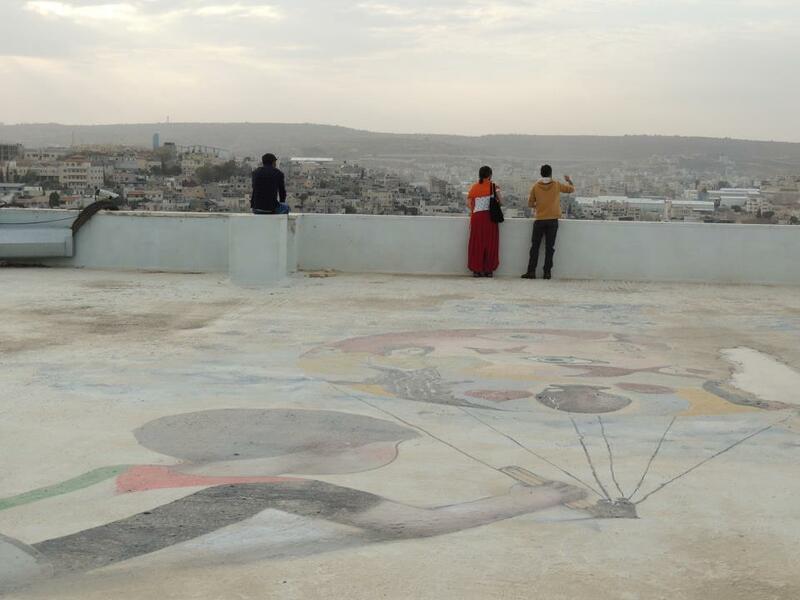 Once back in Tel Aviv, Jacobson was Skyping with her parents when an air raid siren went off. She assured them everything was alright. But she and her flat mates had to run down the staircase as it was the most stable part of the building. Halilovic says he was not concerned by the attacks at all but other exchange students left for home. He noted that a Singapore university told its students they would pay for their tickets if returned home – but if they stayed, they had to sign a document saying that they were responsible for anything that would happen to them. “I know that lot of them left,” says Halilovic. Jacobson concluded there’s “really a lot to be seen in this relatively small country” and counted her trip to Palestinian territory especially enlightening.